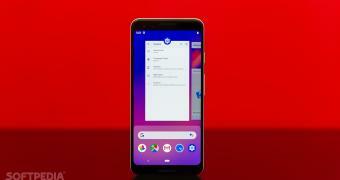 Google promises to provide an update to Pixel 3 users that would stop the Android from shutting down apps in the background. When the first Pixel 3 leaks surfaced online, well before the launch, people said that it doesn’t have enough memory. Both the Pixel 3 and Pixel 3 XL ship with 4GB of RAM, and it doesn’t seem to be enough anymore. And, as many users have suspected, Android is shutting down background applications to keep the memory free. Problems arise when people want some of the apps running in the background, like activity tracking or music. For example, users reported Android shutting Spotify after just a few minutes of background use.